Are you wondering what ICT job opportunities exist for you to begin your career in the Australian Public Service? Caption: The 2017 ICT Cadets and Apprentices. Our entry-level programs provide a great opportunity for those interested in developing their ICT skills in the Australian Public Service while working as part of a supportive workforce that nurtures professional expertise and opportunities for skills development. More than 1000 apprentices, cadets and graduates across 35 agencies have started their career with our programs since 2006. 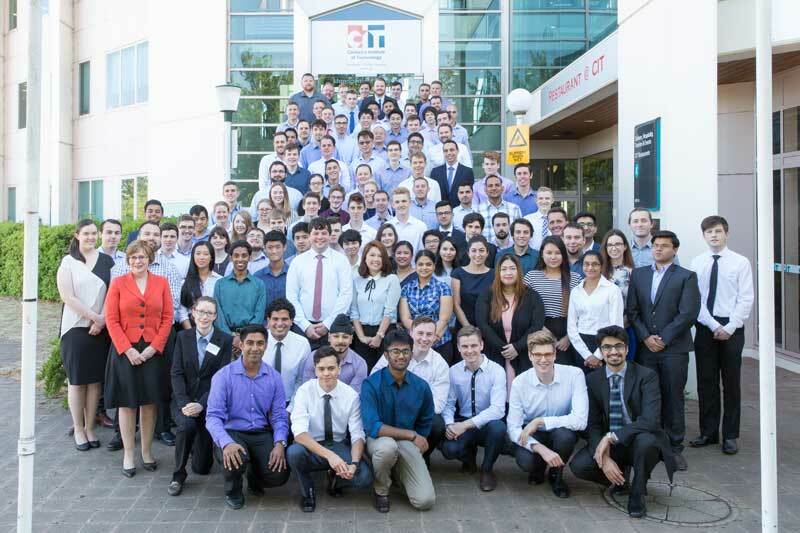 And earlier this year, we welcomed our 2017 intake of 144 talented ICT professionals into the APS across Australia. We are now on the lookout for our class of 2018 ICT talent. Our 2017 apprentices, cadets and graduates will work in their home agencies while completing their formal qualification. Study support is provided and course fees are either partially or fully covered by their employer. Other learning and development opportunities, as well as mentoring, are also provided when you undertake this program. The Apprenticeship Program is open to anyone who has completed Year 12 (or equivalent) and is looking for support while studying and working within a government agency. The Cadetship Program is available to university students who would like to work part time while completing their ICT degrees. The Graduate Program is open to graduates who have completed their ICT degree in the past 7 years and are looking to apply their skills across a number of different agencies. Our programs are competitive. We receive more than 1500 applications across the three programs each year. A unique element of the recruitment process is the speed dating session in which the best applicants meet with every agency placing participants to ensure you are matched with the right job. Applications for the 2018 ICT Graduate Program open on 6 March 2017. ICT Apprenticeship and the ICT Cadetship Program applications will open in June 2017. All programs will begin in January or February 2018. More information is available on the DTA website. To apply, either follow the link on the DTA website or head to APSjobs for the application. Applications close on 7 April. Contact ictentrylevelprograms@digital.gov.au for more information. Michelle Norris is the Director for all ICT entry level programs.